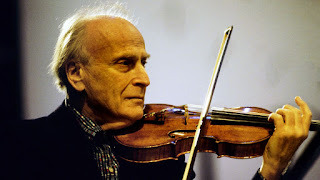 Yehudi Menuhin: Who’s Yehudi? explores the extraordinary musical life of one of the 20th century’s greatest violinists. Presented by Clemency Burton-Hill, who was a student of Menuhin’s, the programme traces his life and work with the help of interviews from family members, close friends and unseen home movies. 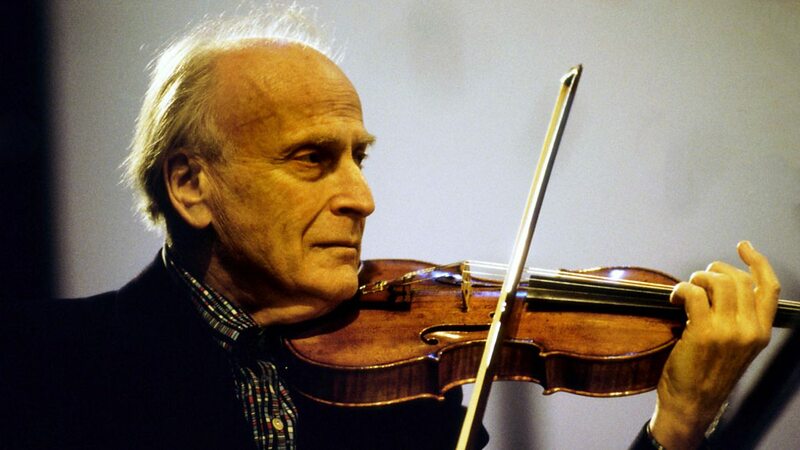 A child prodigy, Yehudi Menuhin achieved more by his teens than most artists do in a lifetime. But the man behind the violin was harder to know; his cocooned and curious childhood marked him emotionally for life. Endlessly touring and crossing continents and cultures, the man whose contract with EMI was the longest in the history of the music industry took classical music out of the concert hall because he believed music was for everyone and had the power to change lives. An impassioned idealist, Yehudi wanted to give more to the world than music; he became a tireless figure fighting for the humanitarian issues he believed in. His interests embraced jazz and Indian ragas, as well as Bach, Beethoven and Bartok. Presenter Clemency Burton-Hill was 15 and a student at the Royal College of Music when Yehudi first heard her play and asked her to study with him. Here, she presents an intimate, behind-the-scenes journey from his childhood in California, to meeting gypsies in Romania and travelling to India and beyond. Interviewees include two of Menuhin’s children, Zamira Benthall and Krov Menuhin; violinists Tasmin Little and Daniel Hope; Gordon Back, Yehudi’s accompanist and now Artistic Director of the Menuhin Competition; close friend Christopher Hope; and Anoushka Shankar, Ravi Shankar’s daughter. Yehudi Menuhin: Who’s Yehudi?, is a 1212 Production, commissioned by Jan Younghusband, Head of Music TV Commissioning, for Cassian Harrison, Channel Editor, BBC Four. The executive producer for the BBC is Emma Cahusac, the executive producer for 1212 Productions is Philip Armstrong-Dampier and the producer/director is James Maycock. BBC Radio 3 will also present a week-long focus exploring Menuhin’s music and life (11-17 April) in programmes ranging from Breakfast to Essential Classics, World On 3 to Record Review, In Concert and more.